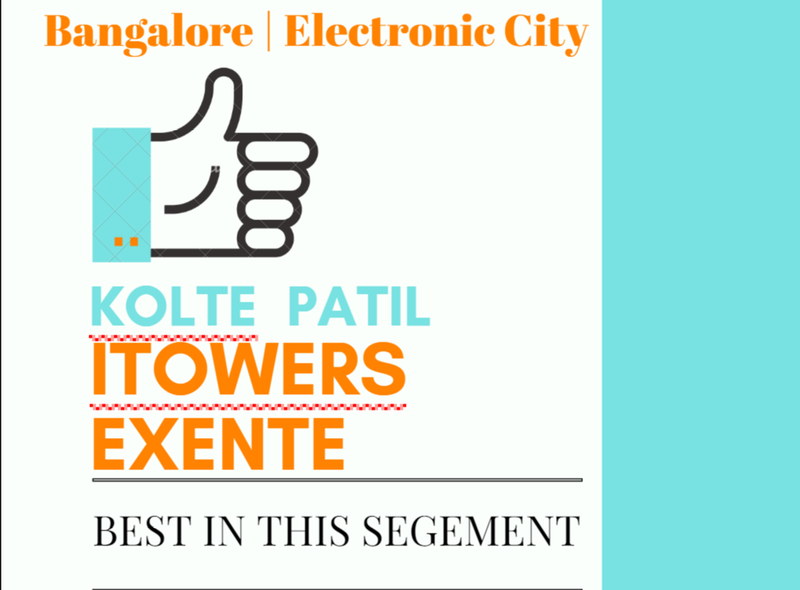 Kolte Patil Exente is the latest residential project by Kolte Patil Group that offers an incredible lifestyle of pure luxury and comfort that you will fall in love with. Spread over vast acres of land, this development offers exclusive variants of 1, 2, 2.5, 3, 4BHK luxury apartments that are designed to perfection. The apartment area sizes start from 709 sq. ft. and go up to 2301 sq. ft., providing beautiful space for all your requirements, space that you will never run short of. Bangalore is a beautiful city that offers a peaceful, yet modern-day lifestyle that you just cannot get enough of. 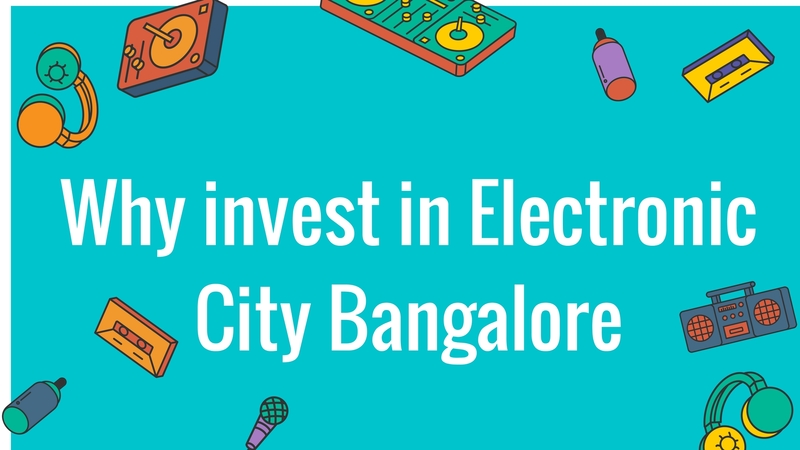 Bangalore is one of the most loved metropolitan cities in the country today for all that it offers its inhabitants. The real estate industry in Bangalore has evolved over the years with a number of residential and commercial projects today. It cannot be denied that competition between real estate companies has stepped-up. 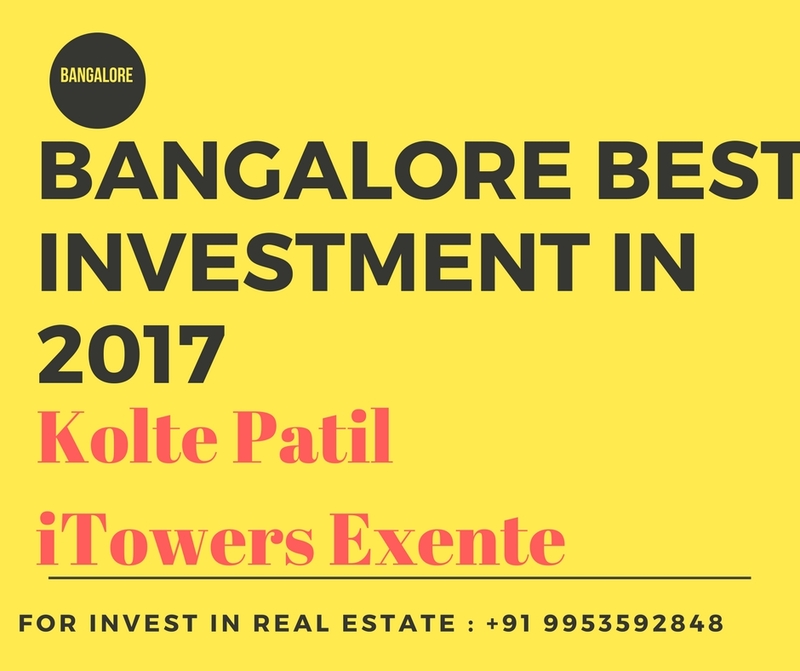 Kolte Patil Exente Bangalore is a development that provides premium luxury from head to toe and lets you relax, unwind and have fun every day. You will find apartments that are high on space and contain well-spaced rooms, vitrified flooring, wooden flooring in the master bedroom, plush rooms, aluminium framed windows providing beautiful views, fancy kitchens with granite tops, intercom facility, electrical points located perfectly, glorious furnishings, fittings and a lot more. The external amenities at this development are world-class and include a swimming pool with a deck, party lawn that is lake facing, multiple sports facilities and a play-area for your kids, gymnasium, massive clubhouse, and landscape garden, community hall with a kitchen, well-planned car parking, power back-up and top-notch security with video surveillance. This development also contains a water purification plant. Situated at Electronic City, Kolte Patil Exente Electronic City provides easy access to a number of places like schools, universities, malls, shopping centres, supermarkets, convenience stores, hospitals, medical centres, cinemas, restaurants, cafes, public transport and more. You can find an access any place without worrying about travelling for hours and wasting time. 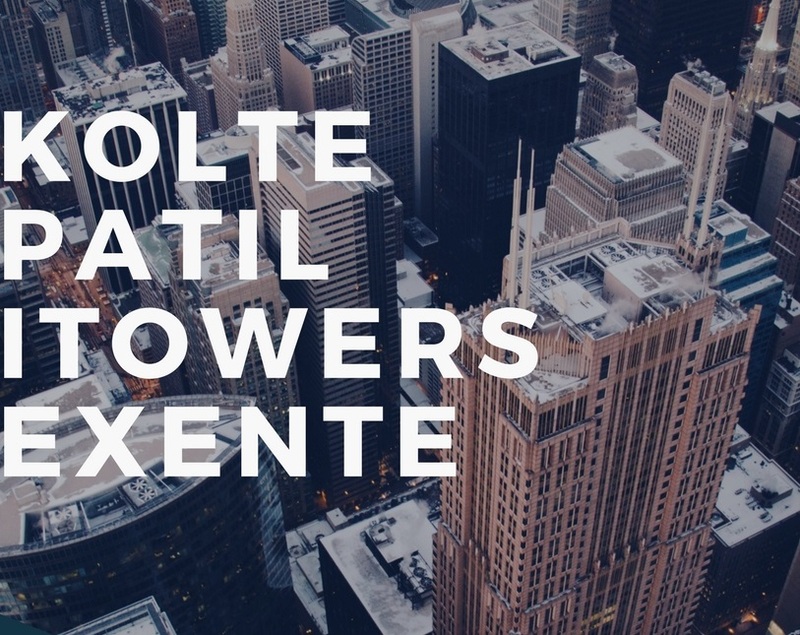 Starting at a brilliant price of Rs.35 Lacs and moving up to 1.15 Cr., the Kolte Patil Exente price is truly affordable and will not burn a hole in in your wallet. You can choose from different payment plans and also opt for home loans and NRI services with ease.